Are You One of the 8.43%? 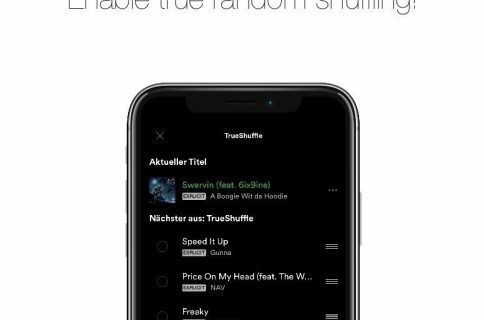 I just read an interesting post on JAIB about a Pinch Media report on the percentage of jailbroken iPhones. 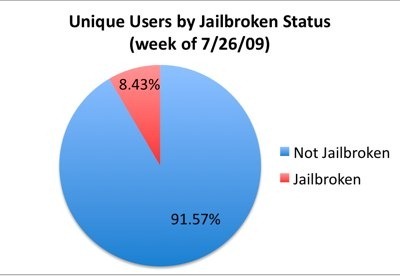 According to the report, 8.43% of iPhones are jailbroken. This number seems to have gone up since the previous week when it was only 8%. I don’t think these numbers are really surprising. 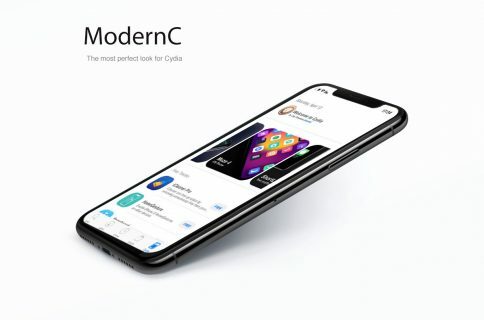 Even though Apple really doesn’t want us to, it is giving us more and more reasons to jailbreak and finally get access to applications or features that are not allowed in the App Store. I am really proud to say that within the last few weeks, I have directly or indirectly helped hundreds of people jailbreak their iPhones. Check out this page for more information on how to jailbreak.